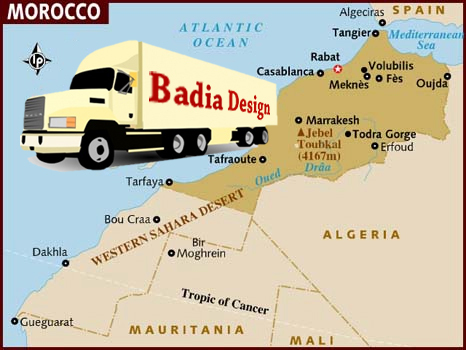 We retail and wholesale all products that are made in Morocco. We process container orders with load from 20 feet to high cubed containers. Container order turnaround time may vary. It can take up to four months because it depends on the type of products ordered. Certain products take our artisans longer to create, thus extending delivery time.